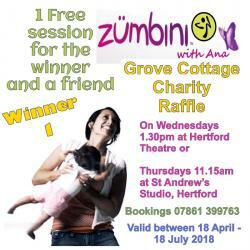 I would like to receive occasional information and updates from Mencap Grove Cottage and jumblebee. “I am running the London Marathon to raise money for a charity very close to my heart. My son Ruben has been diagnosed with a condition that affects his development, meaning he needs more help and support than many other children. 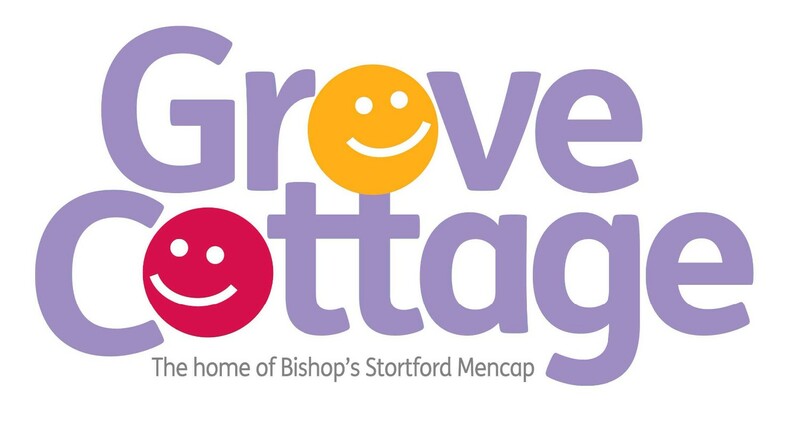 Mencap Grove Cottage has made such a huge difference to both Ruben’s and my life.” Close. 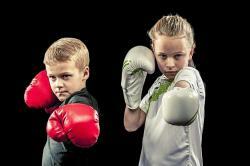 Get fit with a one to one or group boxing session with former amateur boxer Adam Davidson. If you would like to learn the technical side of boxing and more importantly have fun getting fit, then try one of Adam's sessions. High intensity cardio and core strength work means that this is a great work out! Adam trains varying abilities, one to one and group sessions, also specialising in training for women and children. 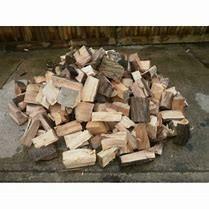 One cubic square meter load of logs delivered to your door. Local to Brent Pelham. Designed for kids ages 0-4, the Zumbini program combines music, dance and educational tools for a session of can’t stop, won’t stop bonding, learning, and fun! 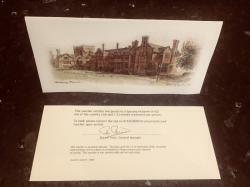 This voucher entitles two guests to a spa day inclusive of full use of country club and 1 x 25 minute treatment per person. Available Monday - Thursday until 13th November 2018, exc. Bank Holidays, subject to availability. This is worth £110. 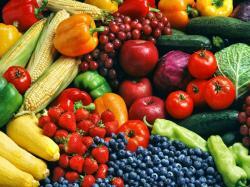 Enjoy a basket of fresh fruit & vegetables from our local farm shop. 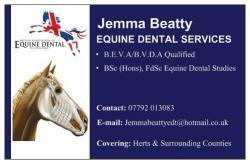 One consultation and treatment for your horse with Jemma Beatty who is B.E.V.A/B.V.D.A qualified in Equine Dental Services. To be arranged with Jemma directly as subject to availability. Local to Hertfordshire. 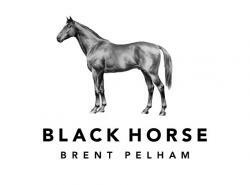 Enjoy lunch or dinner for two at the Black Horse, Brent Pelham. 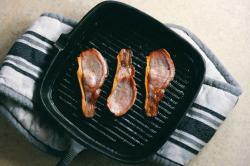 Enjoy a sizzling new flavour of sliced hand cured bacon each month, delivered through your door for twelve months. Every packet of bacon is as individual as you are. This is because we don't pump our meat full of water and mould into the ideal bacon shape, after all, no pig is the same shape. The traditional methods we use to create our bacon actively removes the moisture content from the product leaving you with minimal shrinkage and virtually no water upon cooking. Each lovingly made packet of our bacon is approximately 200g in weight, the amount of slices per pack will vary. Brand new, excellent condition flatbrim cap. 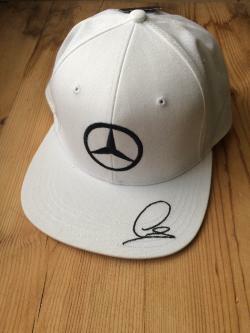 Mercedes AMG F1 Team hat with embroidered Lewis Hamilton signature. 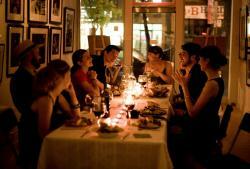 Dinner for eight people prepared and served in the comfort of your own home. Offer includes time spent shopping, preparing, serving and washing up afterwards! Cost of food and drink not included. Menu and date to be discussed and agreed with Sally-Anne (May 1st onwards). I can provide good references!! 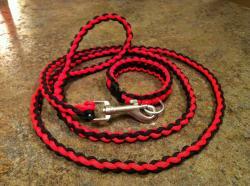 "I make collars and leads to order out of paracord, so can do many different types, sizes, colour combinations. Slip lead or clip style and a coordinating collar. The winner will have to talk to me about exactly what they would like, with required specifications"
Enjoy a complimentary meal for Two at The Fox in Aspenden. Drinks not included.